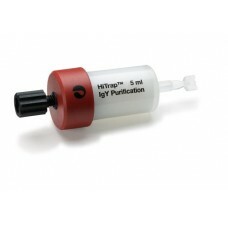 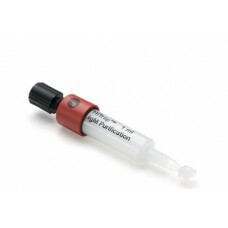 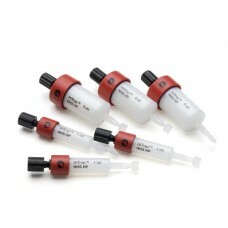 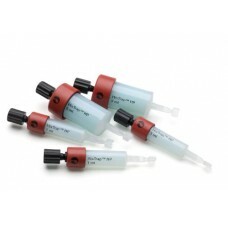 We offer a large range of chromatography media and a variety of prepacked formats for convenient protein purification. 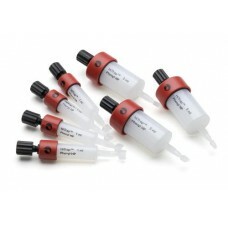 Affinity tagging has revolutionized protein purification by allowing generic purification approaches, and today many proteins can be purified very easily and efficiently. 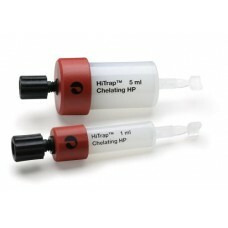 Histidine-Tagged Protein Purification Learn more about products for histidine-tagged protein purification. 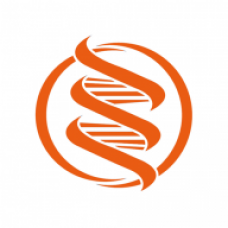 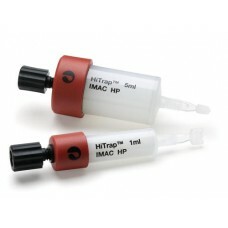 Strep-tagTM II Tagged Protein Purification Learn more about Strep-tag II tagged protein purification. 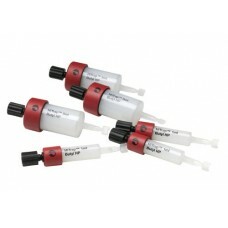 MBP-Tagged Protein Purification Learn more about products for MBP-tagged protein purification. 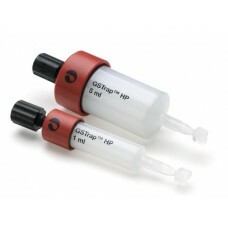 GST-Tagged Protein Purification Learn more about products for GST-tagged protein purification. 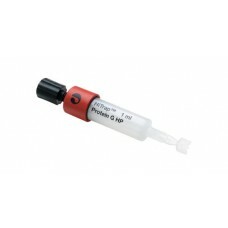 Untagged or Native Protein Purification Learn more about CIPP on the Protein Purification Strategies page. 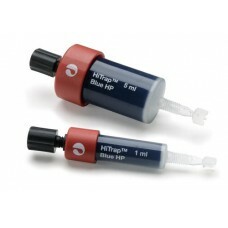 GSTrap HP 5 x 1 mlGSTrap HP columns are prepacked with Glutathione Sepharose High Performance medium..
HisTrap HP, 5 x 1 mlHisTrap HP columns are prepacked with Ni Sepharose High Performance and designed..
HiTrap Blue HP, 5 x 1 mlHiTrap Blue HP is prepacked with Blue Sepharose High Performance for capture..
HiTrap Butyl HP 5 x 1 mlHiTrap Butyl HP are prepacked Butyl Sepharose High Performance columns for h..
HiTrap Chelating HP, 5 x 1 mlHiTrap Chelating HP is prepacked with Chelating Sepharose High Performa..
HiTrap Heparin HP, 5 x 1 mlHiTrap Heparin HP columns are prepacked with Heparin Sepharose High Perfo..
HiTrap IgM Purification HP is a 1 ml column prepacked with Sepharose High Performancefor fast and ef..
HiTrap IgY Purification HPHiTrap IgY Purification HP is a 5 ml column prepacked with Sepharose High ..
HiTrap IMAC HP, 5 x 1 mlHiTrap IMAC HP is prepacked with IMAC Sepharose High Performance. 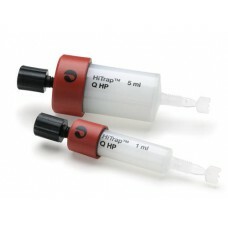 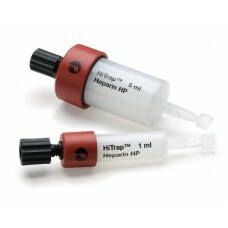 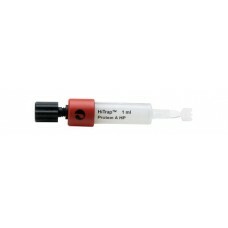 The medium..
HiTrap NHS-Activated HP, 5 x 1 mlHiTrap NHS activated HP columns are prepacked with NHS activated Se..
HiTrap Phenyl HP 5 x 1 mlHiTrap Phenyl HP are prepacked Phenyl Sepharose High Performance columns fo..
HiTrap Protein A HP, 5 x 1 mlHiTrap Protein A HP is a prepacked Protein A Sepharose High Performance..
HiTrap Protein G HP, 5 x 1 mlHiTrap Protein G HP columns are prepacked with Protein G Sepharose High..
HiTrap Q HP, 5 x 1 mlHiTrap Q HP are prepacked, ready-to-use Q Sepharose High Performance strong ani..